Sixth mini-challenge Top 5 - My Life Is A Fairytale That Will Never End. This challenge is hosted at Lisa's world of book - What are the 5 books you are looking forward to in the next few months or really into next year. Definitely on the top of the list!! 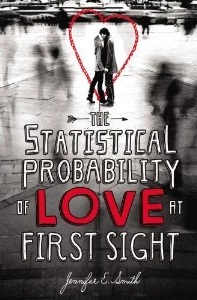 I can't wait for this book to come out! 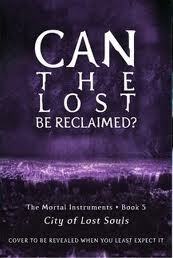 I need to see what happened to Jace and will Clary hanndle it! I think this book will be AMAZING! OMG the end of the third book left my mouth hang open! I need to see what will happen next! 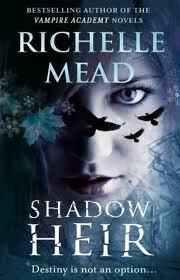 And last but not least - The last book of the serie Hush, hush.